Who ‘ya gonna call? Scientists! A big change has occurred in the way our heroes are portrayed in fiction. 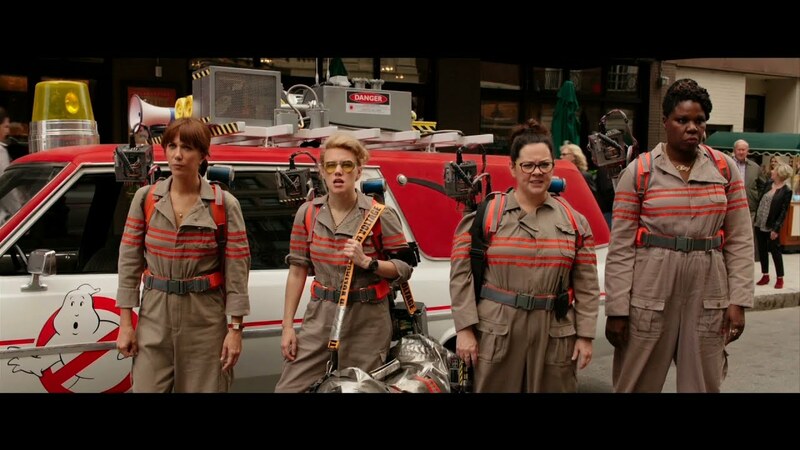 A good example is 1984 film Ghostbusters and its recent update. in the original they are parapsychologists, but now they are physicists (or engineers, plus a history buff). 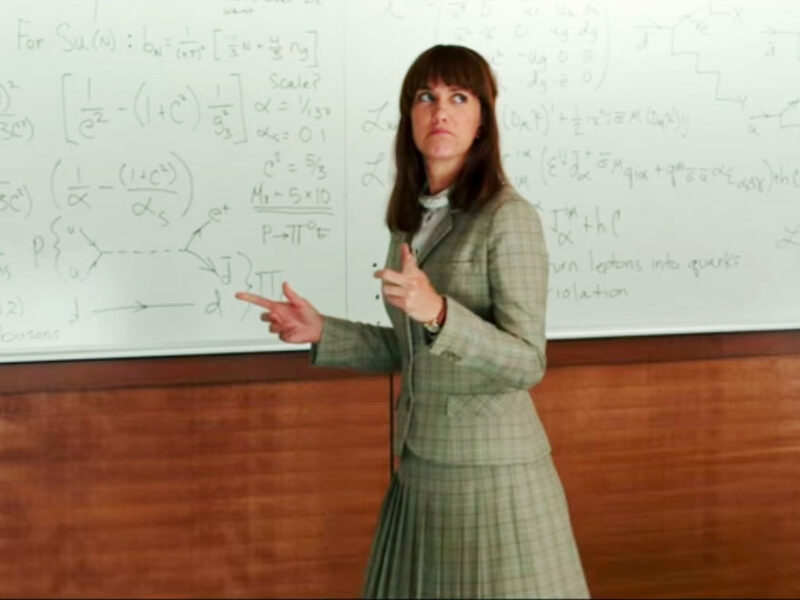 The main tension throughout the film is their effort to convince the world that the study of ghosts is real “science.” From the MIT consultants, the movie is filled with real quantum mechanics equations. The science doesn’t end there. The proton packs are explained to be mini particle accelerators, complete with “quadrapole” superconducting magnets. As in the original, ghosts are classified by “classes,” but now they are summoned with blue glowing devices instead of rituals performed by demonic demigods. I see a larger trend of “Scientization” of the paranormal in fiction. That is, heroes combat “the unknown” with science. Ghosts are seen to be so fearsome exactly because appear to represent “cosmic horror” that is dangerous and beyond human understanding. But with science, they are just another, albeit hazardous, phenomenon to poke, prod, and categorize. This trend shows up in other media. In Rick and Morty, even the Devil is bested by science. And the whole premise of Gravity Falls, a very binge-worthy show, is the rational study of the “weirdness” surrounding the Mystery Shack. Once again, a “cosmic horror” is cut down to manageable size, and ultimately defeated, with some rational thinking. Does this reflect our collective expectations, having battled problems in real life, like germs, famine, and natural disasters, with science? Author lnemzerPosted on July 22, 2016 July 22, 2016 Leave a comment on Who ‘ya gonna call? Scientists! I recently visited the Oregon Museum of Science and Industry in Portland, with an emphasis on “industry.” Housed in a former power-plant, there were many opportunities for visitors to actually build things. From 3D-printers to shake-tables for earthquake testing block towers, there was plenty for young makers to enjoy. Compared with my recollections of (many, many) hours spent in science museums during my youth, I felt that there was a greatly reduced emphasis on simply observing, as opposed to doing. Perhaps in an era of instant access to YouTube, simply watching a video or demonstration on a scientific principle is no longer a compelling enough reason to make the trip. Since knowledge is freely available, what is valuable is the ability to create something new. The museum gift-shop offered tools for budding programmers to learn to code.